Cantinflas, one of Mexico’s most beloved cinematic personalities and a masterful comedian, entertained families throughout the Americas for decades. Often called the Charlie Chaplin of America, Cantinflas was an internationally known clown, acrobat, musician, satirist, business leader, activist and philanthropist who became a symbol of pride and hope. 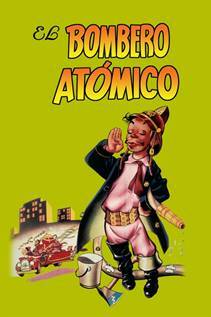 In honor of the holiday season, Cine Sony Television, a Sony Pictures Television network, has announced the network’s biggest ever movie marathon that features 33 films starring the legendary Mexican crossover comedian, Cantinflas. 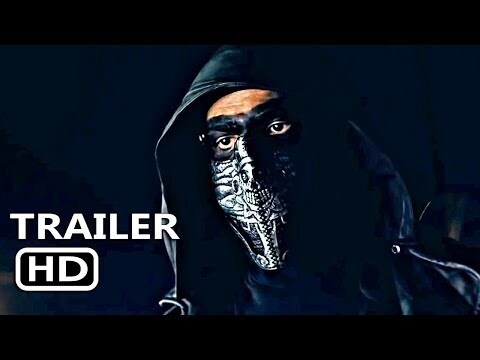 Starting Thanksgiving Day at 7am ET/8 a.m. CT, this four day event will consist of popular films such as El Analfabeto, Los Tres Mosqueteros and A Volar Joven, all uncensored and commercial free. You won’t want to miss this Thanksgiving marathon full of Spanish-language puns and explosions of laughter. Not yet convinced? Here’s a list of reasons why Cine Sony Television’s Cantinflas marathon is a must see for the entire family, young and old. 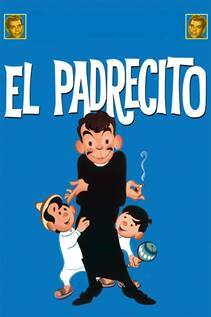 In the 1920s Cantinflas began making families throughout Mexico laugh. His confusing command of language, also known as cantinflear along with his endearing personality is reflected in each of his films. His trademark ability of talking quickly and nonsensically has always incited tremendous laugher from his audiences. Often dressed in drooping pants held up by a rope, small silly hats and a funny mustache, Cantinflas’ films are the perfect option for making your movie suggestions the hit of your Thanksgiving break. A way of teaching families essential values. 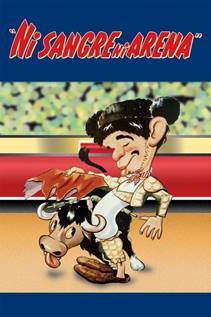 Cantinflas became a national icon for Mexico and a hero that has been permanently placed in Hispanic culture. He was viewed as the nation’s most active philanthropist who constantly fought for the lower class and for social reform. His movies and character show families that even if you have nothing, you can change that by creating your own opportunities for a better future. 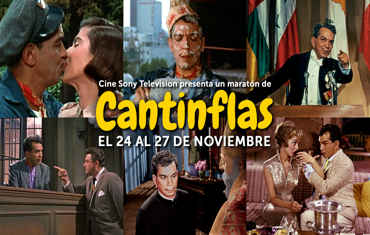 So this Thanksgiving break, enjoy the Cine Sony Television marathon of Cantinflas with the whole family starting Nov. 24 to Nov. 27 at 7 a.m. ET/8 a.m. CT.